Donate A Car Canada accepts ﻿﻿Vehicle Donations﻿﻿ for Inner City Home of Sudbury. We provide free towing in many areas across Canada, or you can drop off your vehicle to maximize your donation. When you donate your RV, boat,motorcycle or other vehicle to Sudbury through Donate A Car Canada, it will either be recycled or sold at auction depending on its condition, age and location. Donate A Car Canada will look after all the details to make it easy for your Charity to benefit. 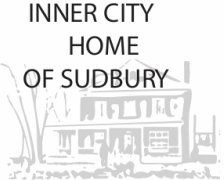 After your vehicle donation is complete Sudbury will send you a tax receipt within 45 days. 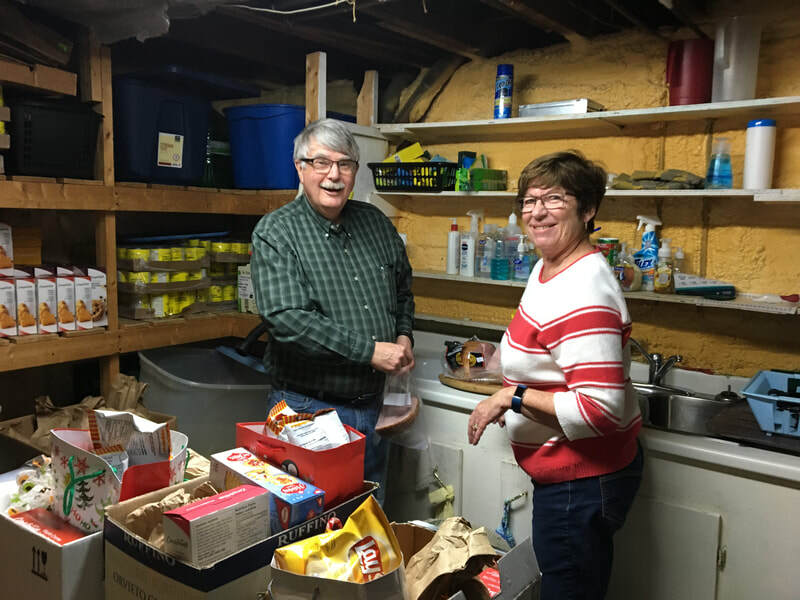 It is with heartfelt gratitude that we acknowledge Mazon Canada for their ongoing support and generous donation to Inner City Home of Sudbury (Food Bank) With their help, we were able to assist over 500 families, with the much needed food staples and extras that go into a Christmas food parcel, this past month. 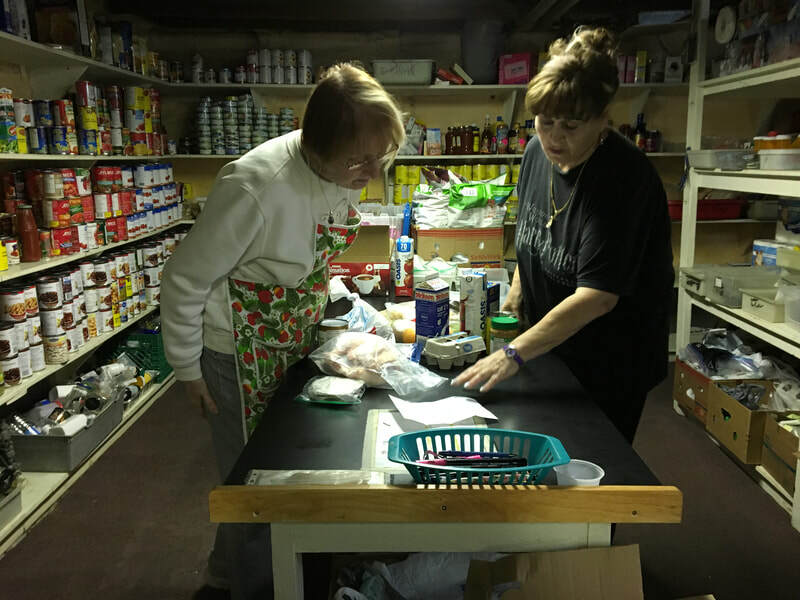 Without their very valued support, many families would not have been able to have a Christmas dinner.